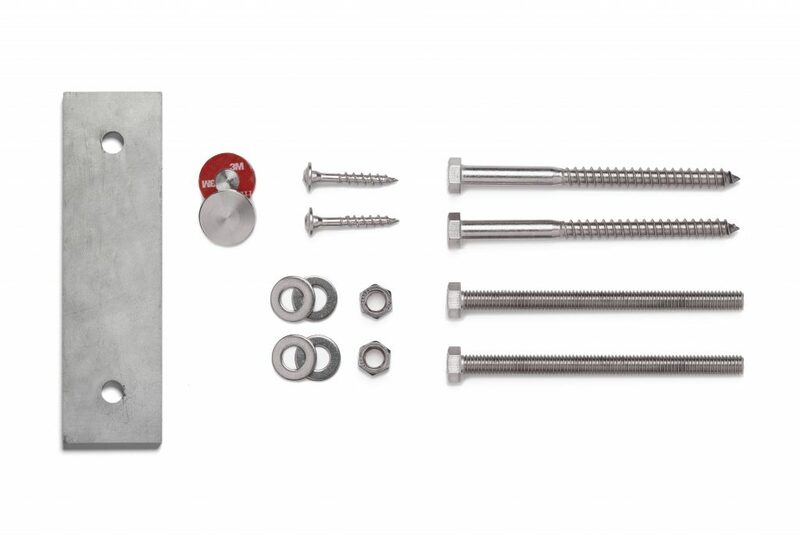 The above products are recommended for installation or mounting of the Bump Out Slim Side Mount Flat Top Square 2" Cable Railing Post. Bump Out Slim Side Mount Flat Top 2″ Square Posts provide the cleanest possible look for a cable railing system. 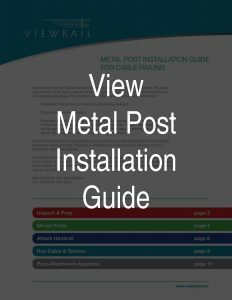 Side Mount posts are fascia mounted to preserve the maximum space on your deck, stairs or balcony, and have no exposed mounting plates for a very simple installation. 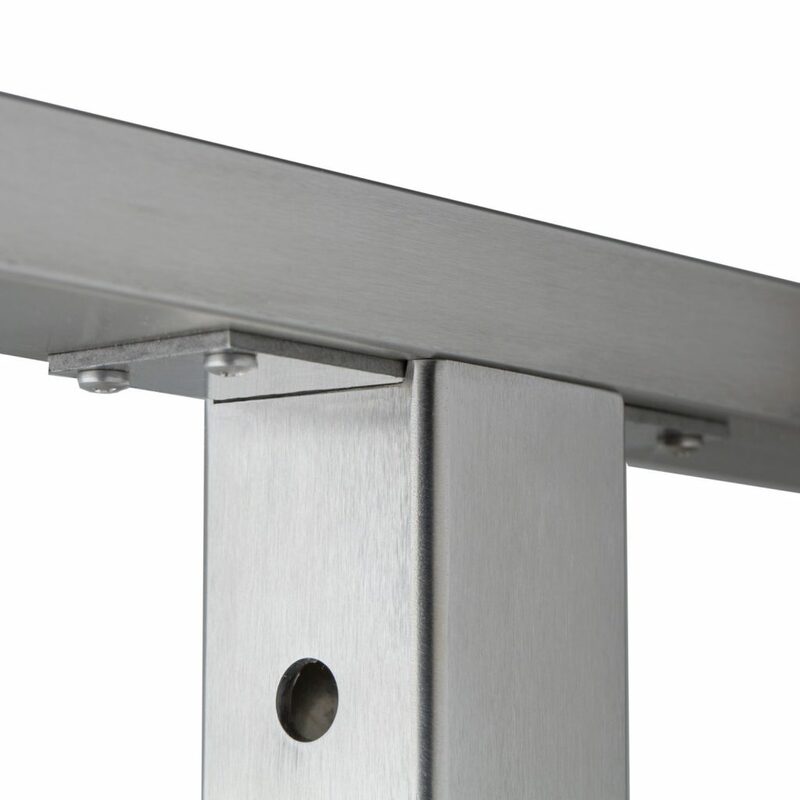 Bump Out Slim Side Mount posts take this idea a step further by allowing you to use Slim Side Mount-style posts on decks that have a slight overhang. This is possible thanks to a 2″ thick plate that is fascia mounted and then mounted to the post. To preserve that slim look, crafted the 2″ plate in such a way that it is hidden by the post. In doing so, we are able to offer you an optimal bump-out system that will give you additional deck space with a sleek design. With a Bump Out Slim Side Mount Flat Top post, you can set your handrail directly on top of the posts. This makes them excellent for deck spaces and other level runs. “H” – The “H” post is designed to transition from 36″ tall stair section to a 39″ or 42″ level balcony section of cable railing. It has 10, 5/16″ offset* holes drilled on opposite sides of the posts. In addition, it has one (39″) or two (42″) KeyMount holes drilled at the top of the high side of the post. Recommended fittings: “Adhesive Sleeve” (20 sleeves) & “KeyMount Kits” (39″ – 1 kit, 42″ – 2 kits). Additional hardware: The Postside Handrail Bracket will make transitioning this handrail much easier. 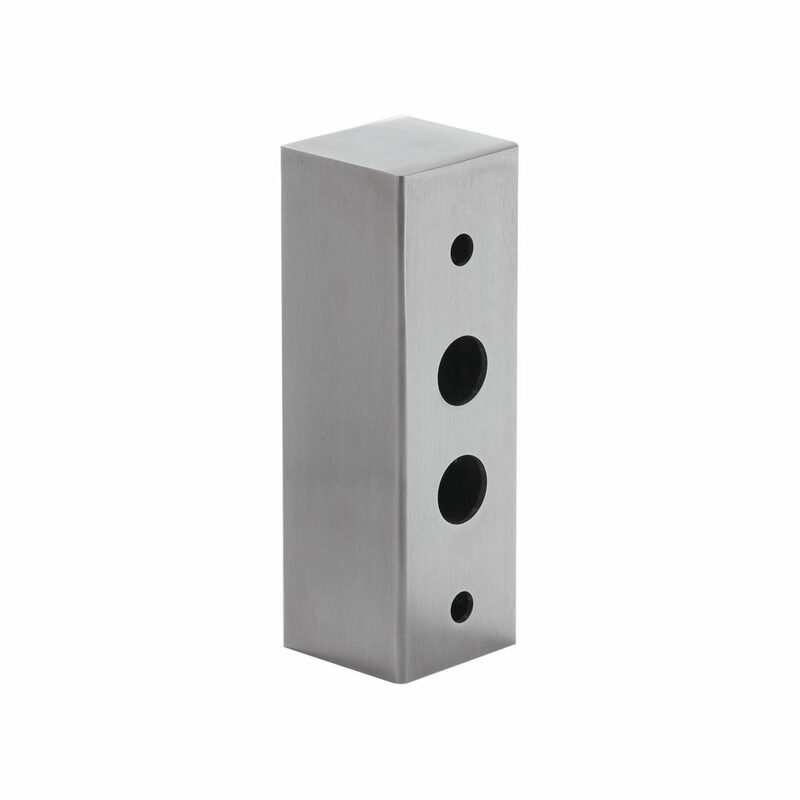 I am looking at the Bump Out Slim Side Mount Flat Top 2″ Square Post as an option on a deck build. 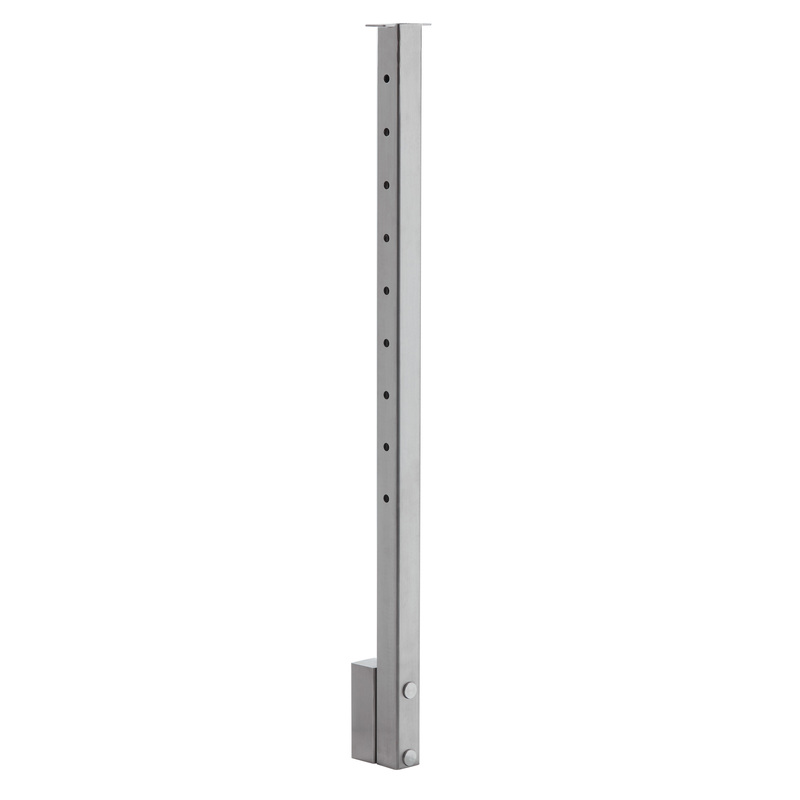 What is the height of the fastening bracket section on a 36″ finish post? Also, do these posts come in a corner option? The bump-out plate is 6″ tall, and it bumps out 2″. There is not a corner post for the Bump Out Slim Side Mount posts. Please let us know if you have any additional questions! Is it possible to have a custom height? We need to have a shared post which will end the 42 height railing and will continue on the stair railing additional ~24 inch. We have an in-house engineering team that can absolutely design posts of a custom height to meet your needs. Give us a call at 1 (866) 226-6536 and we’ll get you in touch with an expert that can design your posts as needed.